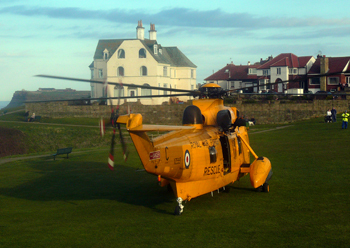 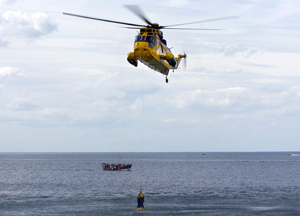 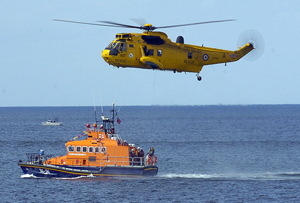 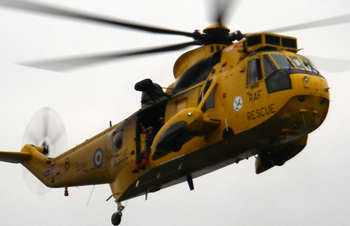 The RAF search and rescue helicopters are a familiar sight in Whitby and it is no surprise to see the large yellow helicopters flying overhead. 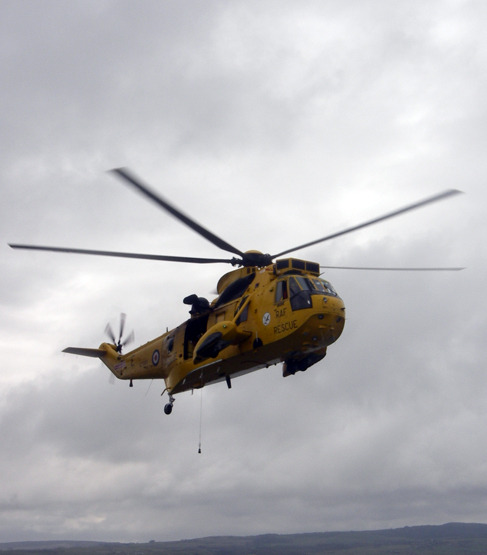 It is only fair that various photographs of the Seaking's feature here. 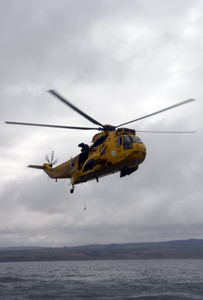 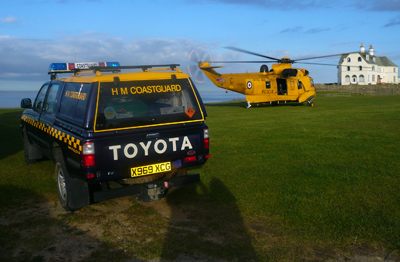 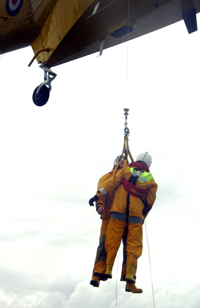 I have added a selection of photographs captured on both exercise and real incidents. 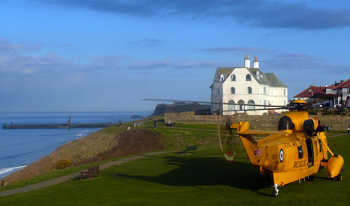 As with any of my gallery pages if you would like to have one of your photographs displayed here (with full credit of course) please contact me.